I was just looking for flights from London back to the Middle East and came across this awesome deal. I was actually looking for flights to Salalah for Eid as it’s a stunning place to visit and the greenery and wadis are full. Oman is one of my favourite countries, as people are so welcoming, the country is beautiful and Muscat had a lot of history and an old cultural charm. In the recent years, it has become very popular with Muslim travellers as well as there are plenty of places to explore. 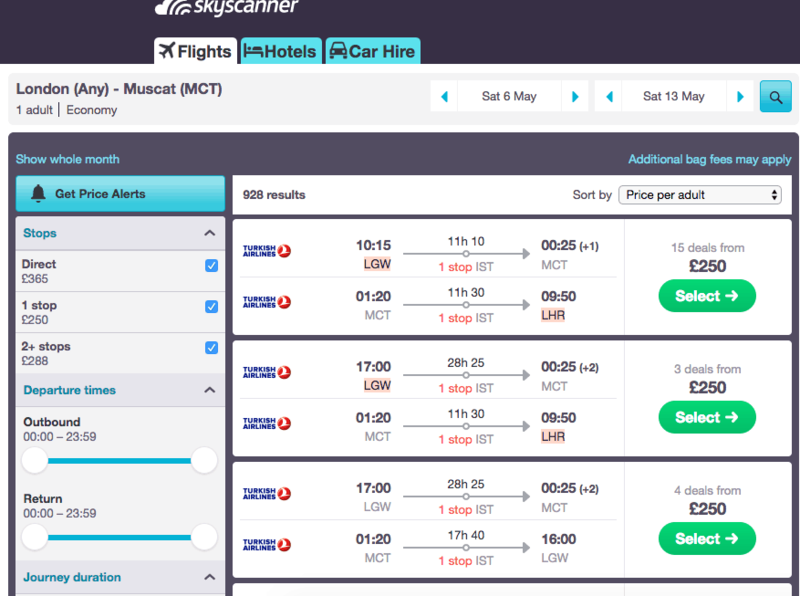 Currently, there is an amazing offer with Turkish Airways to fly from London to Muscat for approximately £260 per person. This is available for May and June and it makes it a perfect pre-Ramadan gateway or even during Ramadan and Eid spend in some of the beautiful resorts of Oman. I love spending Ramadan in different Muslim countries and seeing how they celebrate the Holy month. This year insha’Allah it will be a Qatari experience and I am very much looking forward to. 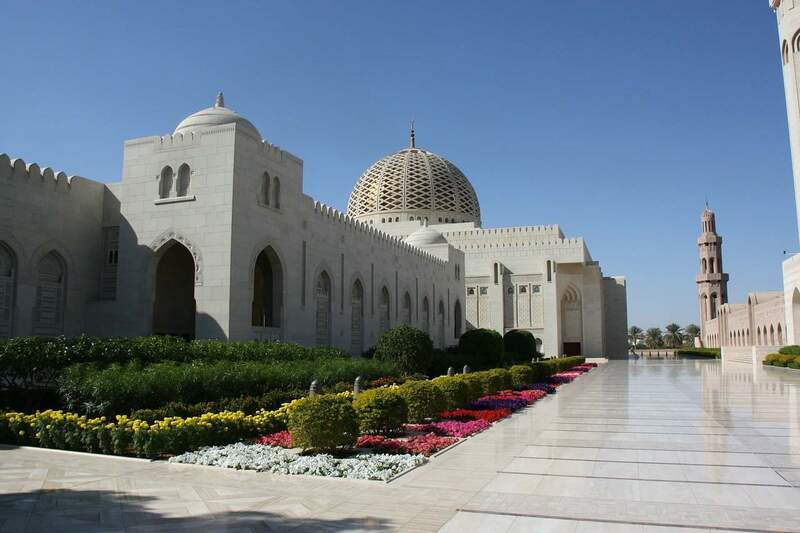 If you visit Muscat make sure you visit Sultan Qaboos mosque, the old Mutrah souq and the museums, you can find more of the places you should visit in this review of the country. Another option will be to catch an internal flight and visit Salalah, the Hilton there is an amazing value for points with only 5,000 points per night. Why would anyone want to spend Ramadan in a muslim country?!?!? !